Best SEO Tools | SEO Tools Your Business Should Be Using! 22 Recommended SEO Tools That Experts Actually Use! The Best SEO Tools We Currently Use To Scale Our Online Marketing! The process of good search engine optimisation (SEO) is exhausting. If you’re not writing detailed content for your website, you’re reaching out to online influencers in the hope of securing links to power-up the authority of your website. And that’s before you start on technical issues, such as schema, website speed, HTTPS and duplicate content. The to-do list in marketing is never-ending. How can you work faster and smarter with SEO? It all starts with using the best SEO tools. As a creative marketing agency, we utilise tools and resources to streamline the process of SEO helping generate results quicker and more effectively. 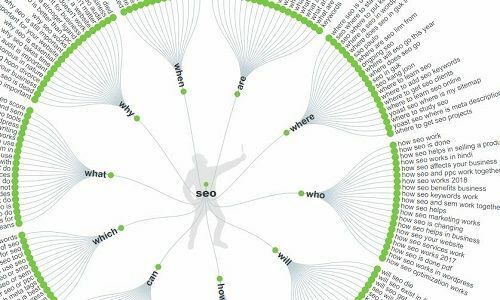 We’ve collected an ultimate list of the best SEO tools (mainly free!) that are proven to assist in the process of marketing your business online. There are countless keyword research tools that all promise to deliver accurate data, such as keyword volume, difficulty and CPC. Ahrefs is by far the most advanced tool offering keyword suggestions based on your specific entry. For example, the keyword ‘SEO Tools’ is a competitive term with a difficulty score of 84 and a search volume of 2,600. However, if you choose to optimise for ‘Best SEO Tools,’ or ‘Free SEO Tools,’ you have greatly increased your chances of appearing in the search engines. What’s better, you have extended the keyword, not discluded it. You may rank for ‘SEO Tools’, but may also rank for a variation of that keyword. But, the fun doesn’t stop there. Ahrefs can also be used to dive deep into website analytics offering up all kinds of information, such as backlinks secured and lost, domain rank, referring domains and URL rating. If you’re serious about making money online, Clickfunnels is the SEO tool for you. Once you understand the power of a sales funnel, there really is no limit. Think of a funnel as the real thing. The liquid is poured in the top. In other words, your prospects. Those prospects may visit a landing page, a free subscription, or something else. Not every prospect that visits your page is going to become a returning customer. The customer journey is described as a sales funnel. Clickfunnels allows you to set up a funnel using targeted advertising to drive traffic to your website. The idea is that you offer a free resource or trial of a product or service. You capture the attention of your audience, provide them with tons of value, before hitting them with an upsell. They trust you at this point. You can set up a sales funnel without ClickFunnels. However, it will cost you tens of thousands of pounds. This SEO tool simplifies the entire process. You can use templates to sculpt out your landing pages, split test them, and monitor your progress. It’s all in one place and simplifies the entire marketing process. Try the 14 day free trial! SEMRush is the ultimate toolkit when it comes to online marketing. The elaborate dashboard gives you access to everything you need to know about the performance of your website. It is the SEO tool of choice for thousands of marketers and big brands like PayPal, Forbes and Phillips (and Bigfoot Digital) across the globe. It has an extensive database, including over 45 million domains and 120 million keywords. Simply plug in a website, and it will give you a list of all the keywords that specific page is ranking for, the monthly search volume, and more. Your site will be ranking for terms you didn’t even know about. Some, you may be tracking. Others, you should be tracking. You may discover some exciting opportunities to optimise your website for a keyword you had not yet considered. It also gives you the ability to analyse your backlink profile, compare the performance of your pages with competitors, and take advantage of their past mistakes. Google Analytics is a marketer’s bread and butter. Without it, you can’t hope to progress your marketing strategy and retain customers. If you are not currently using Google Analytics to monitor website activity, then we recommend you start as soon as possible. No other data source provides you with such high-quality and detailed information about your website activity. Where do people enter your website? Are they dropping off? If so, why? These are the types of questions you can answer using Google Analytics. This SEO tool can be used to move your marketing ahead based on accurate statistics. The name of the game when it comes to SEO is knowledge. As the saying goes, “it’s easy when you know how.” The MozBar is all about simple SEO. It allows you to make informed decisions about a website at a glance. The MozBar sits at the top of your toolbar – where all the action is going on. Click on the MozBar to generate an instant report about the site you are visiting. You can identify the Domain Authority, Page Authority and Spam Score. When looking for valuable link building opportunities, the MozBar is essential. A high domain authority is one of the most telling metrics when placing your link on a third party domain. You can access this information at the click of a button without needing to C+P the URL into an external SEO tool. Once you dig deeper into the analytics, you will find the Page Elements. The primary factors that make up a successful on-page SEO campaign are listed. These include the following tags – heading tags, alt tags, titles and descriptions. The Page Attributions feature gives you the ability to analyse below-the-surface data, such as duplicate content, rel=canonical and page load time. These factors, if not inspected, can all prevent your site from ranking higher in the search engine results. The true power of the MozBar comes when you subscribe, and it’s worth the money. But, if you are a start-up, strapped for cash, then the free MozBar is a great alternative. Majestic SEO is widely used by marketing agencies the world over due to the flexible payment options. You can select from silver, gold and platinum packages based on the needs and size of your agency. 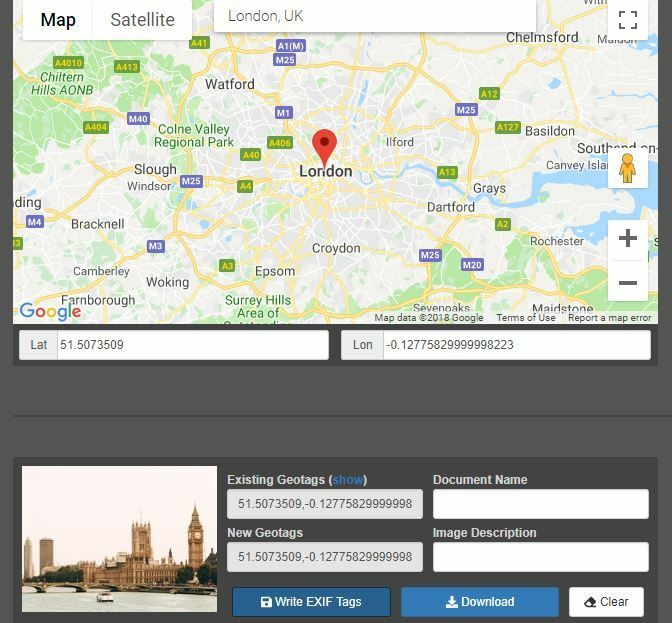 Whatever package you decide, you will have access to detailed reports about a website’s trust flow, citation flow, backlink history and anchor text use. It’s a quick and functional way to compare your website with up to five competitors simultaneously without having to re-enter details. The visual format is great if you don’t want to trawl through reams of data to find what you are looking for. 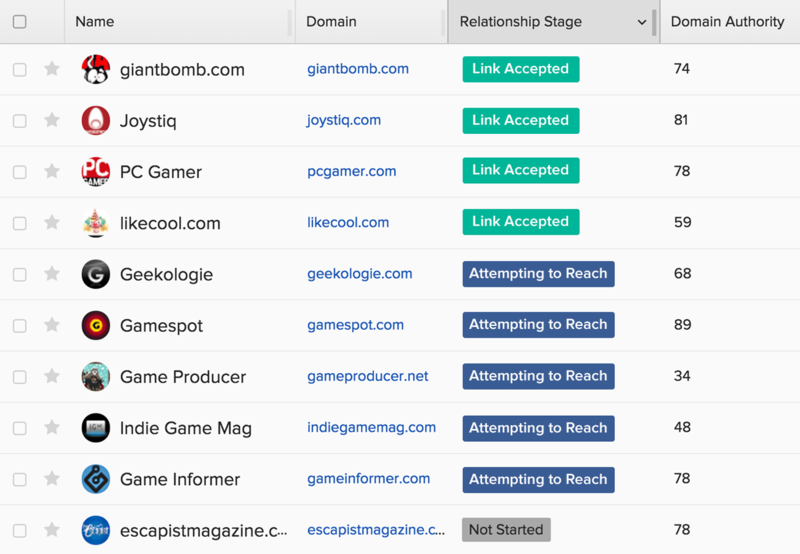 A simple snapshot of your link profile will give you an overview of how well your site is performing. The Screaming Frog ‘SEO Spider’ tool is an extremely popular website crawler. With it, you get complete access to data from all URLs. It will give you information on over 500 pages on your site. This will flag issues with duplicate content, broken links, meta titles, and more. From there, you can set an SEO strategy in place to rectify these problem areas. When starting a marketing campaign, this has to be one of the best SEO tools on the market. It offers up everything you need to know about the current state of your website, without having to manually check every page. Because let’s face it, we certainly don’t have the time for that. Buzzstream is quite possibly the most effective way to monitor your outreach marketing efforts on a grand scale. This tool allows you to locate relevant, authoritative link prospects based on their interests and activity on various social media platforms. You can reach out to prospects manually. But, how do you know they are going to like what you have to offer? You don’t. This tool does all the strategic thinking for you. You can simply research relevant people, come up with effective emails, and monitor your link building progress. Jumping straight from content, to coding. SEO sounds incredibly complicated all of a sudden. When it comes to identifying different types of schema markup, where do you start? Do you know what to look for? Google’s Structured Data tool will tell you the precise schema that appears on your website. Or any site for that matter. Simply enter the page URL would want to crawl, and run the test. The purpose of schema markup is to give Google more detail about what your website is all about. The more accurate data you provide, the greater your chance of appearing in the search results. BuiltWith does precisely what it says on the tin. It’s a website profiling tool that gives you all the technology that was used to create that site. It will tell you the CMS the website was built with (get it? ), any plugins and analytics installed, plus much more. This is a nifty SEO tool for those looking to redesign an existing website. BuiltWith is also available as a Chrome extension for people who use the tool on a regular basis. We’ve all got a design phase we wish we could forget about. Wayback Machine lets you relive those moments in real-time. Why would you want to do that? Seeing the design of your website, way back when, can actually help you progress your marketing strategy. For example, if your website starts to drop in the organic rankings, you can use this SEO tool to revisit previous content. If nothing else, it’s a nice confidence boost to remind you how far you’ve come with your online marketing. Which of our website designs do you prefer? Let us know in the comments. Answer The Public is one of the best SEO tools to use when it comes to finding keywords your customers are using. Most people will head straight to the likes of Ahrefs, SEMRush and Moz to locate high-volume keywords. What you won’t find are longer phrases focused around that parent topic. Answer The Public offers suggested longer tail keywords in just one click. For example, people have all kinds of questions around the topic ‘SEO.’ Optimising for ‘How,’ ‘When’ and ‘Can’ terms is a great place to start. ‘How does SEO increase sales?’ is a phrase that, admittedly, may not have the most significant search volume but the traffic you generate will be incredibly relevant. Don’t neglect longer-tail keywords with commercial intent – they will be the making of your marketing. Looking back through photos, it’s nice to be reminded of a place you’ve seen or a past experience. It’s the same feeling you get when visiting a site with an image of your hometown. It’s familiar. Google, however, is a text reader meaning it doesn’t experience your website as you do. It relies on descriptions and data to determine the content of your images. Fast site speed is essential for both rankings and user experience. People want to find information, quick. So does Google. There are many elements that could be slowing down a site, but one of the most common in a lack of image optimisation. Whenever we audit websites, there is always one common contributor to slow site speed, and that’s image size. People often neglect to resize and compress images before hitting upload. If a website is ever lagging in the speed department, you can be sure an image is the culprit. The compression SEO tool, Tiny JPG, will speed up the upload process. Simply enter the image you want to compress, then hit ‘download’. Remember to rename the image as something relevant to that web page – a little bonus tip for you there. This will save you having to make amends later down the line. Need to monitor the movement of all keywords? ProRankTracker is one of the best SEO tools for the job. Once you have completed keyword research and optimised content, you can start tracking that progress. This SEO tool gives you a definitive edge over the competition, providing accurate keyword data on every site you manage along with actionable insights allowing you to steer your business in the direction you want. It doesn’t require you to be glued to your computer screen, either. ProRank Tracker is available as a mobile app which offers instant, on-the-go reporting. To detect broken links – both internal and external – why not consider Check My Links? The purpose of this tool is made clear by the name – it checks links. Broken links are a technical headache, which can hinder your SEO performance considerably. This tool highlights in green the links that are working and in red the ones that have broken. Find, fix and rank is the basic principle here. Grammarly offers a host of features that can be incredibly useful to a business owner looking to craft a piece of content. Whether that’s an email to a customer, social media content or a product description, if there’s an error, someone will point it out. This SEO tool will scan an entire document for spelling mistakes, grammatical errors and sentence structure. By correcting every mistake you make, you are improving the readability of your content and building trust with audiences. Not only will Grammarly highlight any errors in your content but it will provide you with the answers. Overall, this is one of the best SEO tools which helps you improve the quality of your content writing. There are many ways to increase your site speed. As discussed above, managing how quickly your site loads will majorly impact SEO. Pingdom is an SEO tool used to examine the speed of your site and diagnose opportunities for improvement. There are many page speed tools on the market, but Pingdom is an office favourite because of its ability to analyse content by size on your domain. For example, if you have a chat feature running on your website, depending on the size, this may cause your speed to be lagging. Likewise, if you have reams of outdated plugins you no longer use on your site, you should look to remove them to improve site speed. Woorank is an in-depth website analysis tool offering improvements across all areas of marketing. It takes into account the performance of active online activities, such as social media, links built, content optimisation, usability and more. There are over 70 factors that are considered when analysing your website. That’s a lot of information to consider – we challenge you not to find some opportunities for improvement. A little bonus of this tool is that it allows you to download a PDF to share with your company decision makers. In connection with Buzzstream (listed above), Followerwonk can be used to build relationships with Twitter users. Use Followerwonk to locate valuable link prospects. Let’s say, I would like to collaborate with a fashion blogger to promote my dress alterations business. I would simply enter ‘fashion’ or possibly ‘beauty’, and the tool will return users in those niches. From there, I can cherry pick the bloggers that I would like to work with based on their social authority, account age and following. When playing a game of chess, you need skill and tact to predict what move your player is going to make next. It’s the same principle as marketing. You need to study the market to ensure your next move is the right one. Google Trends helps marketers identify search trends that are popular at that time. It shows you the exact search volume for specific terms. Mastering this tool will help you keep one step ahead of the competition. For social media, this can help identify trending topics that are likely to boost engagement with your readers. Put the best SEO tools to the test! No SEO secret will automatically skyrocket your campaign to success. It’s about persistence and keeping up with the changes in the market. This list of the best SEO tools will undoubtedly put you in control of your marketing. We use them every day, and our results continue to improve. More leads, enquiries and happy customers. That’s the goal, right? Get in touch if you have any questions about marketing your business? 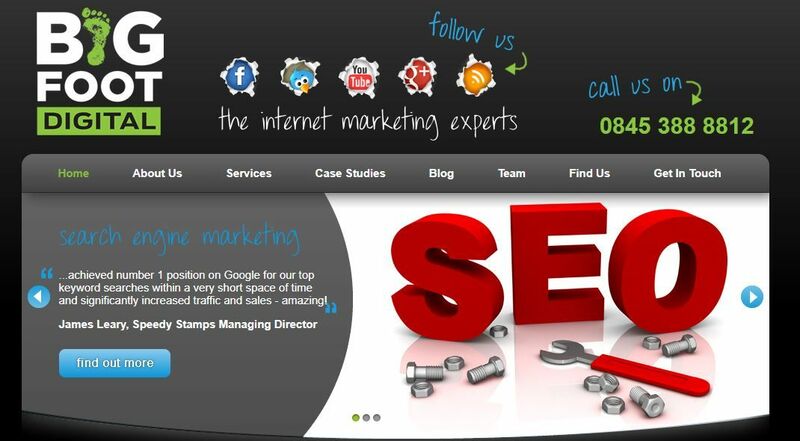 Our friendly team of SEO specialists will be happy to point you in the right direction. Call today on 01226 720 755.